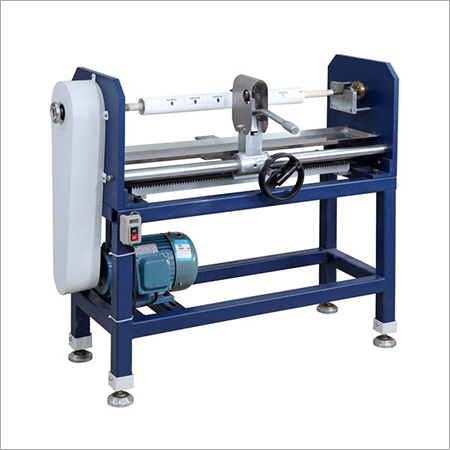 As a major exporter, manufacturer & supplier, we offer an ideal line of Foil Roll Cutters that are fast, reliable & accurate. 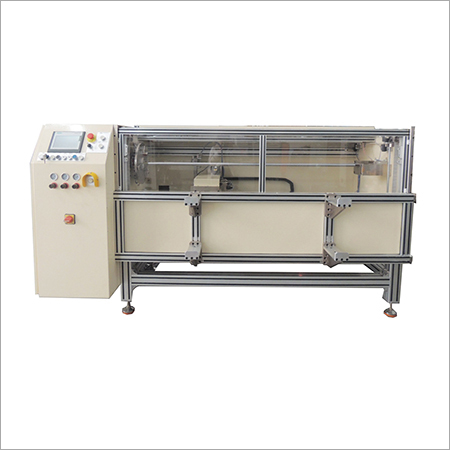 These are innovative machines with many benefits such as cost-efficiency, trouble-free operation and high production rate. 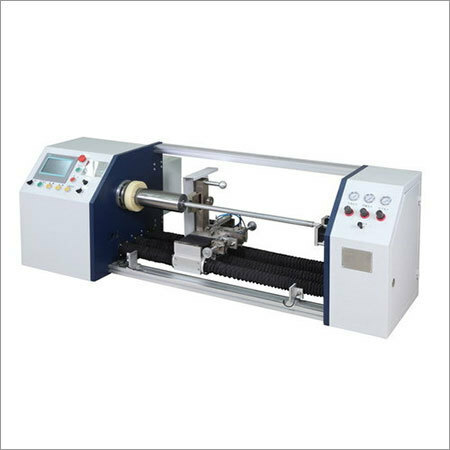 Our foil cutting machines are designed to meet the global standards as well as special needs of our customers. Also, they offer foil damage prevention and sharp cutting. 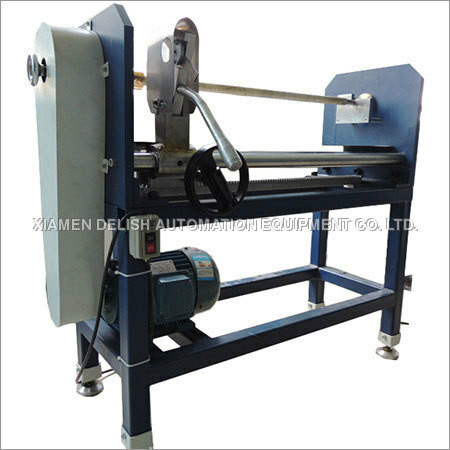 Our Auto Hot Stamping Foil Roll Cutter has excellent working speed with good surface finish, and our cutters are also perfect for special tasks. 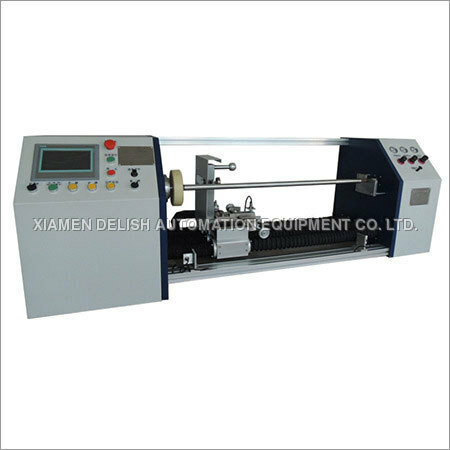 The electric motor, quality blade and other components are of latest technologies that ensure excellence & effectiveness.